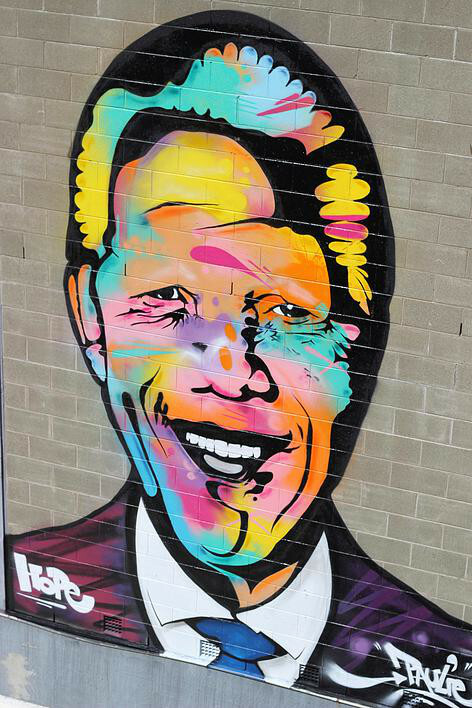 Paulie uses his graffiti art as a means of expression as well as a way to engage wide ranges of cultural backgrounds. 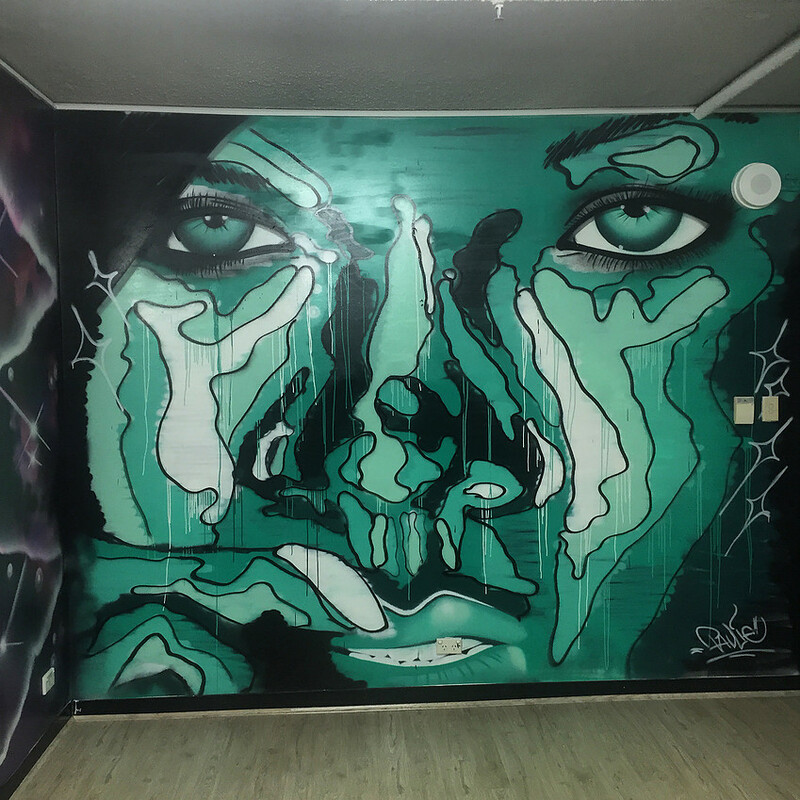 Having many years of graffiti art experience, Paulie has been able to develop his craft in front of audiences in South Korea, New Zealand, and the USA. 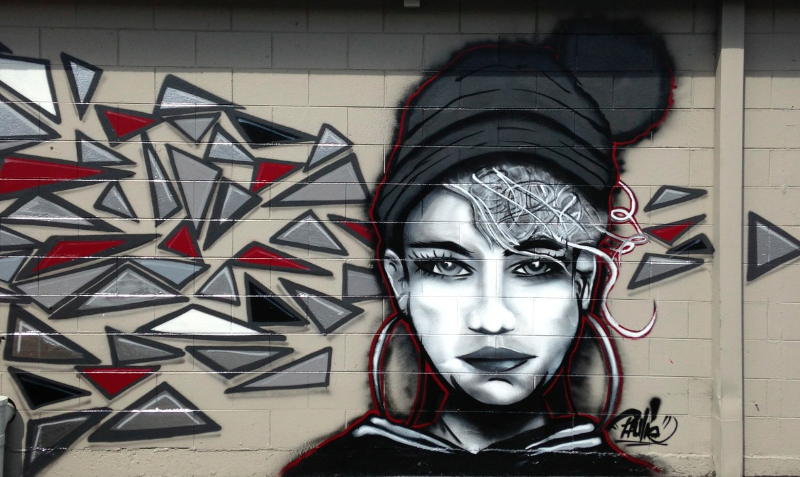 Appearances at events such as Art Basel and the Write for Gold Festival have exposed Paulie to a wide range of audiences from differing cultures and backgrounds, all of which have contributed to his unique perspective and presentation on street graffiti art.